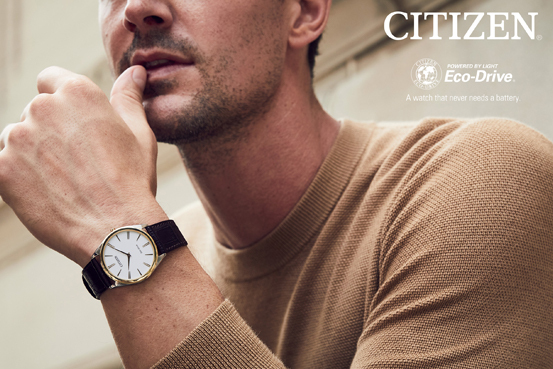 Citizen has a wonderful motivational policy for the watch industry, 'The fusion of Technology and Beauty'. 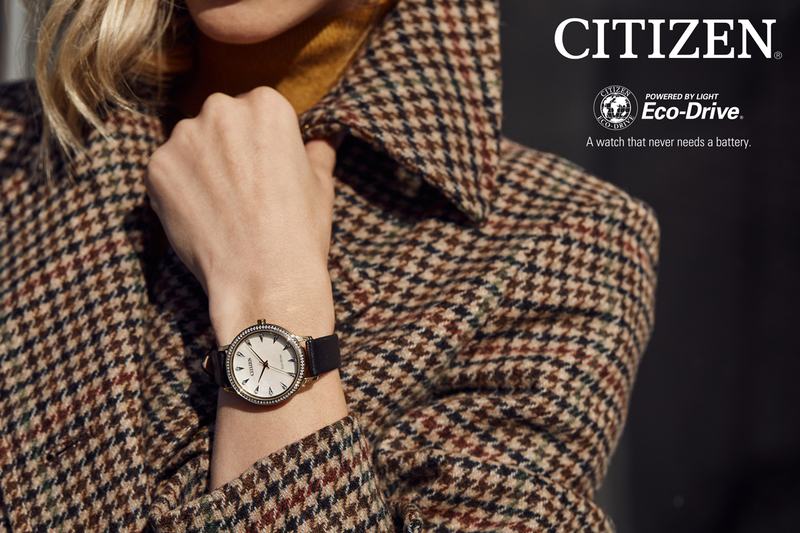 Established in 1918 Citizen is currently the world’s largest watchmaker, an honour Citizen has held since 1986. In 1976 Citizen invented the world’s first solar-powered analogue quartz watches that runs using only light as a power source. This technology is known as Eco Drive; it can generate power from any light source whether that be artificial, natural or even dim light to keep their watches running without ever replacing batteries. 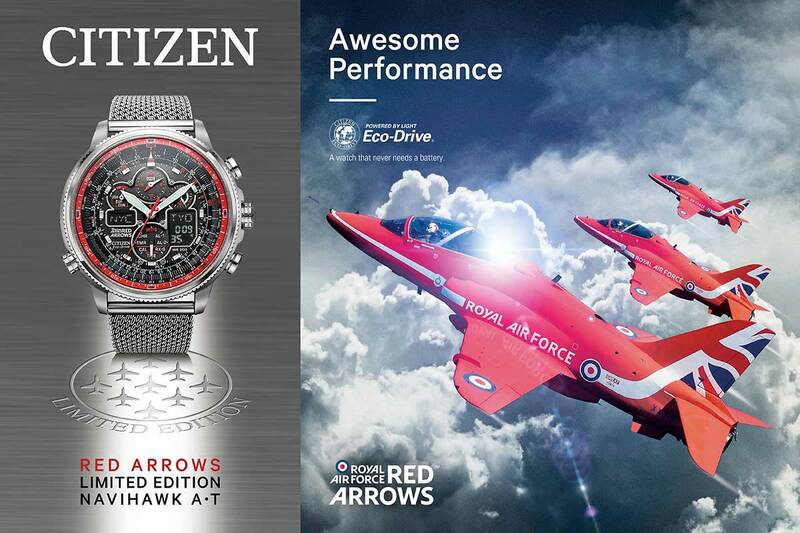 Citizen has several brand ambassadors who are always striving for the next better and the new now. The current Citizen ambassadors include Kelly Clarkson, Victoria Azarenka and American football league player Eli Manning.